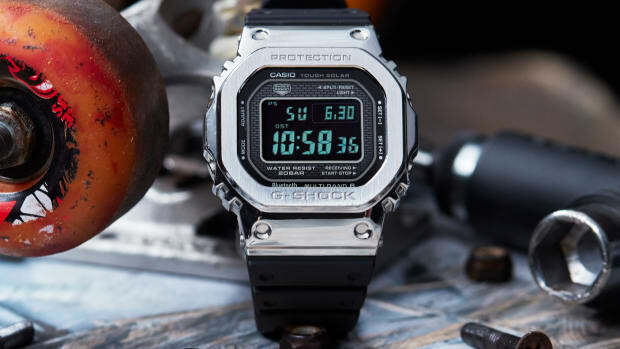 Casio&apos;s upcoming Full Metal 5000 G-Shock in 18k gold is one stunning piece of hardware, but there&apos;s a new option in the Full Metal range and it&apos;s got all of our attention. 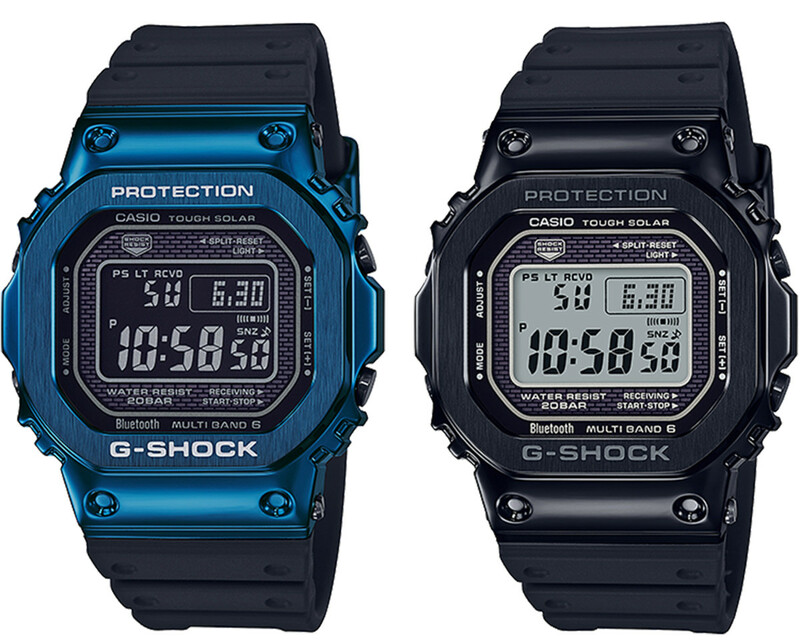 The watch will soon be available with a blue IP-treated metal case, a color you simply just don&apos;t see in a metal watch. 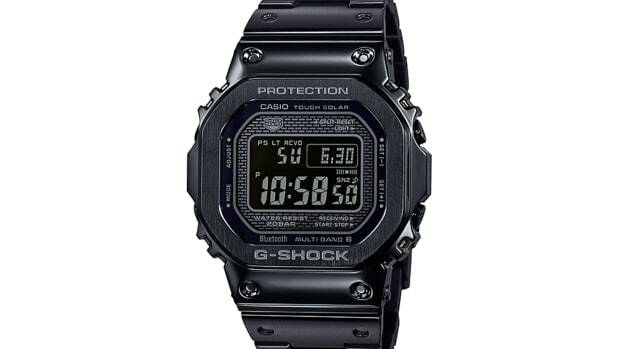 The watch will come on a black resin band and will also be joined by a black option. Both watches will have all the features from the Full Metal range such as Bluetooth connectivity for automatic time adjustment from your smartphone, Multi-Band 6, Tough Solar, and much more. 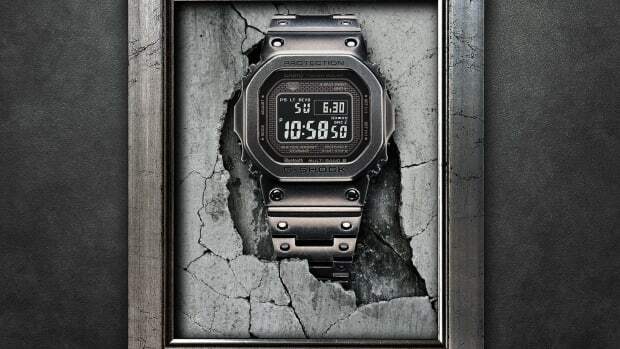 The watches are currently available in Japan and no official release date has been revealed for the rest of the world.